This week’s tech news roundup features: Microsoft joins the Cloud Foundry Foundation, Google releases MobileNets for TensorFlow, and MongoDB launches Stitch. 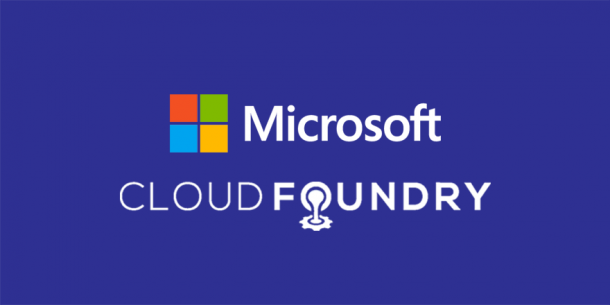 Microsoft recently announced that it has joined the Cloud Foundry Foundation as a Gold Member. Cloud Foundry is an open source PaaS (Platform-as-a-Service) cloud provider, mainly focusing on Java and Node.js for application development. 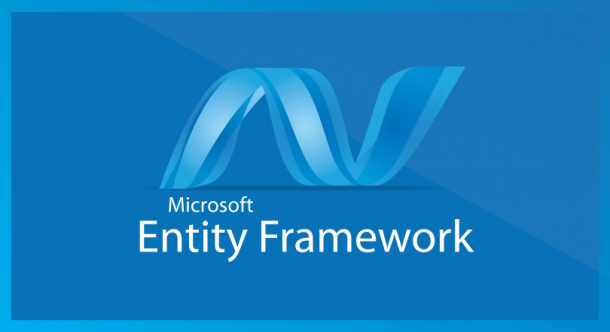 Microsoft has embraced a suite of Cloud Foundry features which will aid in enhancing the integration of open source infrastructure management with Microsoft platforms. Developers will now be able to access the command line tools of Cloud Foundry by default through Azure Cloud Shell. Azure Cloud Shell is Microsoft Cloud feature that provides a terminal point that is accessible via the internet. In addition to this, Cloud Foundry can also integrate with Azure DQL Database and MySQL to use Microsoft’s managed database service with their Cloud Foundry deployments. Rishabh Software is a Microsoft Certified Gold Partner delivering end-to-end software solutions to global clients. Google has released a new set of models called MobileNets. It is a set of pre-trained recognition models that will allow developers to select models based on specific requirements for their applications. This will help mobile devices to better recognize the images without requiring heavy power consumption. With the MobileNets release, Google plans to capitalize on a trend of increased local machine learning (ML) processing. Now developers will be able to deploy the models using TensorFlow Mobile which is a system designed for deploying models onto iOS, Android and Raspberry Pi. At its annual developer conference, MongoDB unveiled Stitch, a new backend-as-a-service (BaaS) tool. It is designed to help developers build MongoDB-powered applications, without requiring mountains of boilerplate code. 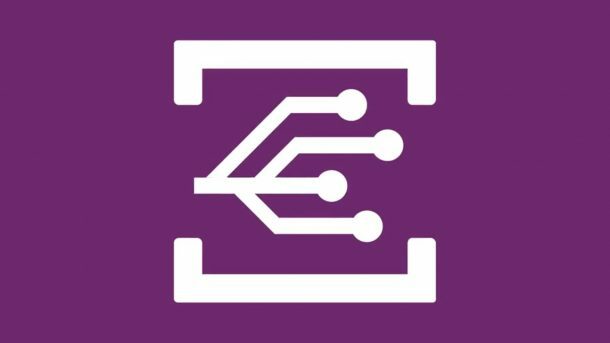 Stitch is a single document-centric API that handles regular database tasks including storing and retrieving data, data privacy, access control, and security. Learn how to build a task-based MongoDB web app with .NET & Azure Portal in Azure Cosmos DB. Rishabh Software specializes in custom web and mobile application development for businesses of all sizes. 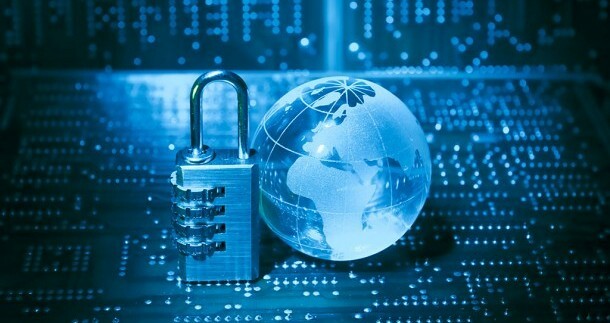 Join our mailing list to stay updated with the latest news in IT space.